If you participated in the mentorship program this year, PLEASE fill out this survey! WHAT: It serves to connects pre-meds (aka you!!) 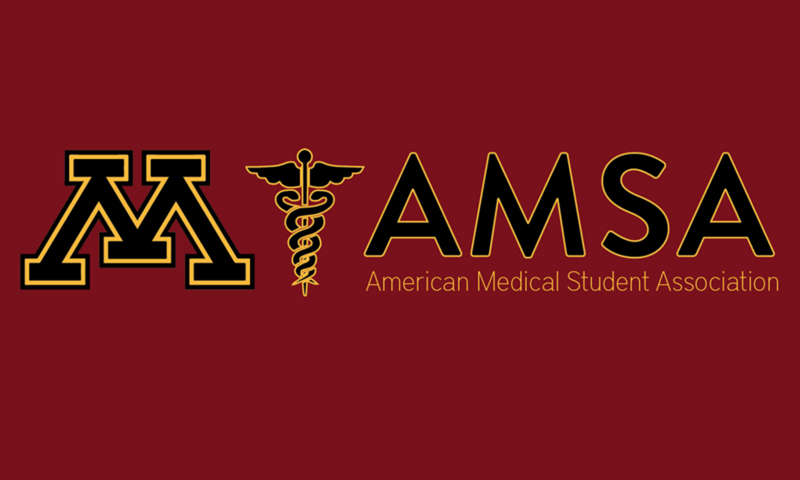 with UMN medical students to gain 1 on 1 experience with someone who has gone through it before. Get application tips, MCAT advice, what medical school is like, etc! Your mentor is there to be an approachable resource to answer questions and help you navigate your way to med school. Where: Communicate to your mentor via phone, e-mail, skype, in-person, whatever works best! When: You will be paired by February 10th! There will be an informal lunch on this day at 1pm where you can meet your mentor for the first time and other medical students/ mentees – this event is optional but recommended!! You should all have your mentor’s names by now and should be preparing to e-mail them; Please reach out to them! !